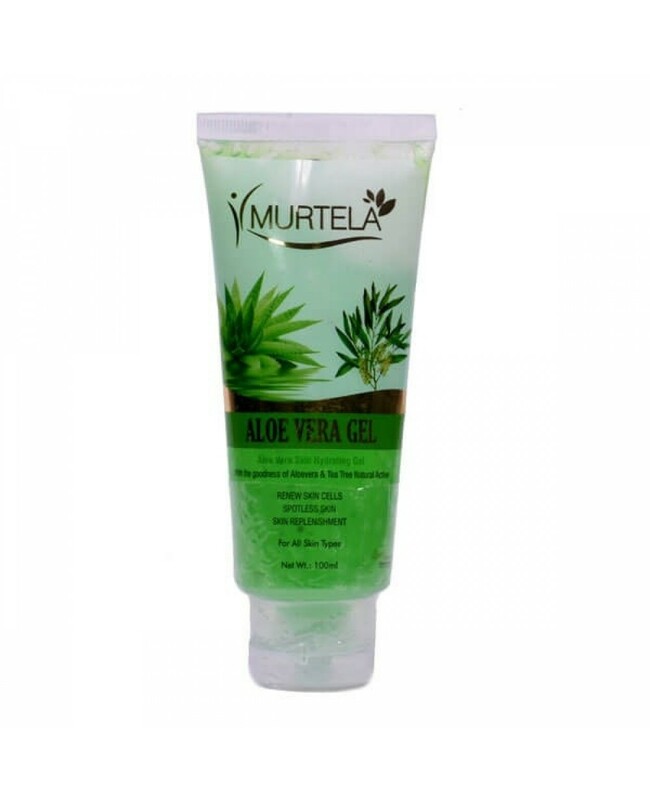 Aloe vera is one of the most famous skin care thing. 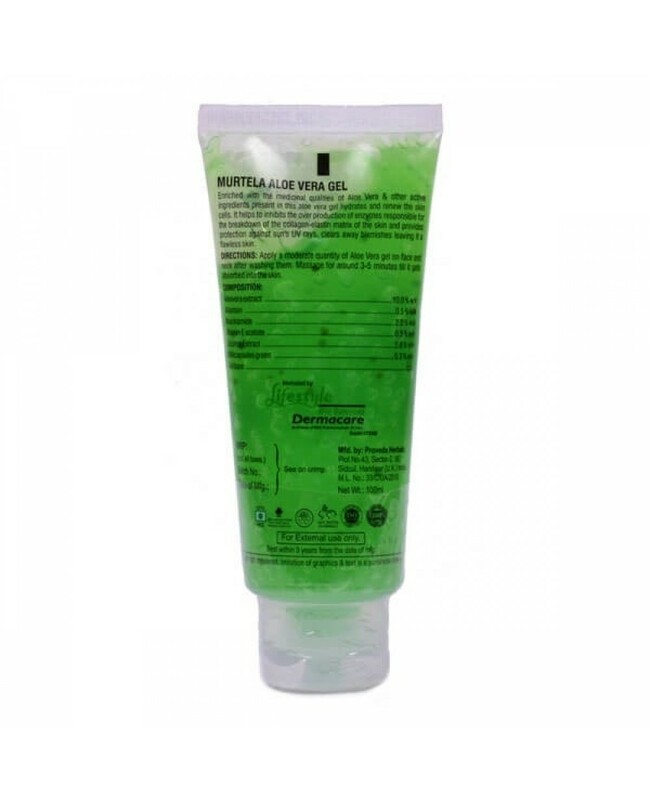 It has immense benefits for skin and hairs. 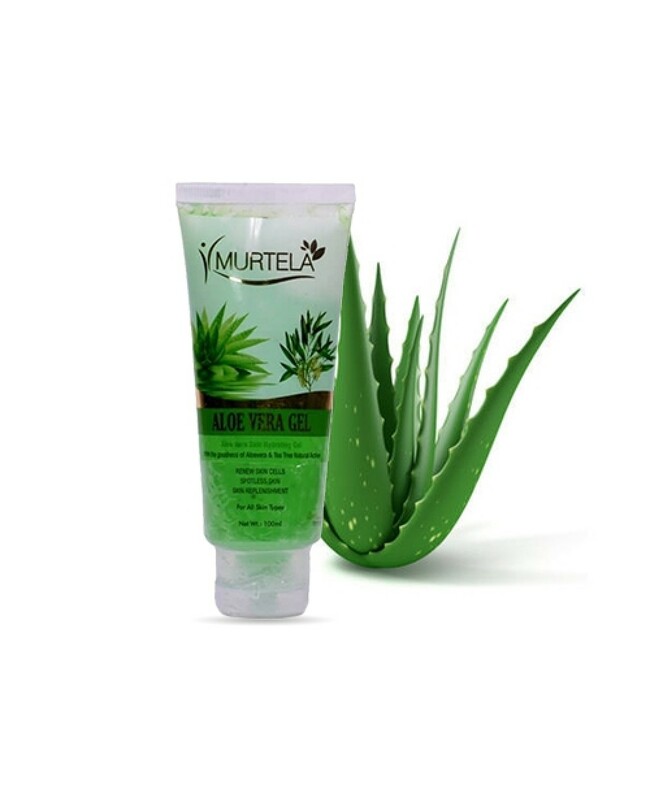 So we bring a product named Murtela Aloe Vera Gel which consists of aloe vera and helps you in treating all types of acne problems, Pimples problems etc. Apply small quantity of gel on face and neck. After that massage it genly on the face and neck so that the gel gets absorbed and wash it with water.